Villagers in Rangsit located in Pathumthani province right near Bangkok have reported that the waterworks of Rangsit declared on the 30th of November that they will be fixing some water issues in the area, this will result in no water usage for a maximum of 1 hour. But, there are still some villages in Rangsit that have not received water for 3 days. 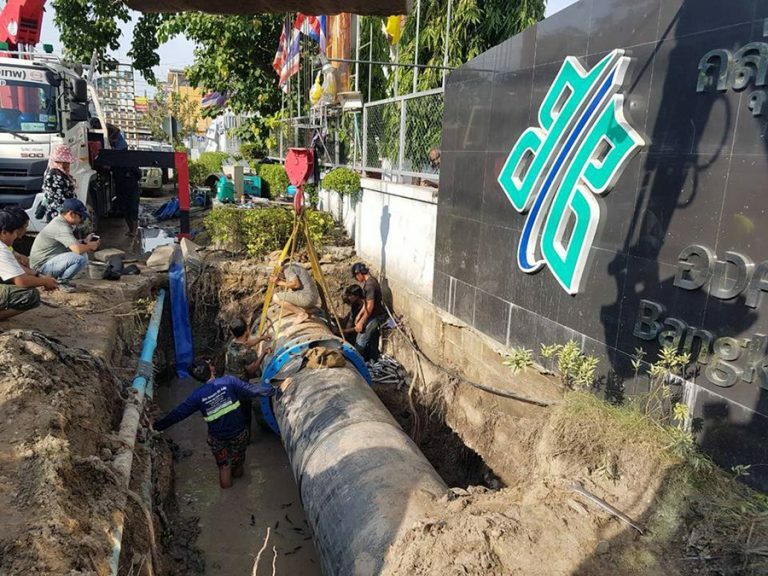 The officials responsible for the waterworks in the area have reported that the main water pipe with the size of 1,000 millimeters broke in front of the public bus station located on road 31, Thanyaburi, Pathumthani province. This pipe affects the water system from Klong 1 to Klong 4 of Thanyaburi area to Klong 1 to Klong 4 of Lamlukka area. Furthermore, the officials stated that the repair should take no longer than 1 hour to complete. The problem that followed was even after fixing the main water pipe, the areas in concern still did not receive any water from the system. 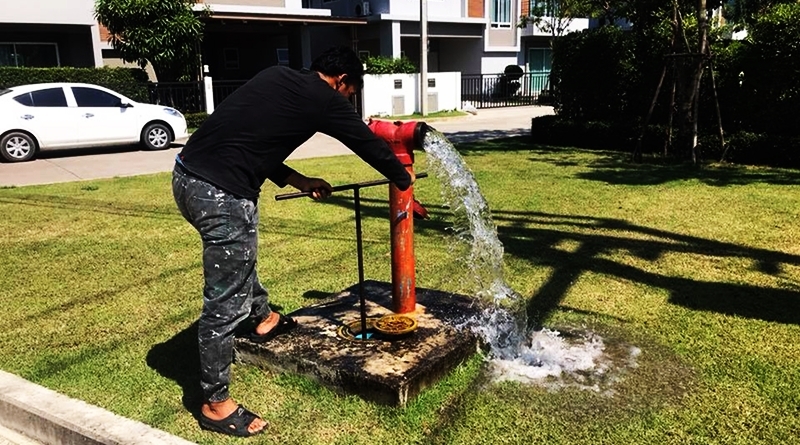 The Rangsit Water Works then posted on their Facebook page an update that states “As a result of the repair of the main water pipe line that was completed on friday, we are aware that many areas still have no water entering their homes. We are searching for the cause and are currently releasing the air that might be trapped throughout the water system, this might have caused an “airlock” that has stopped the water from running smoothly through the pipes”. 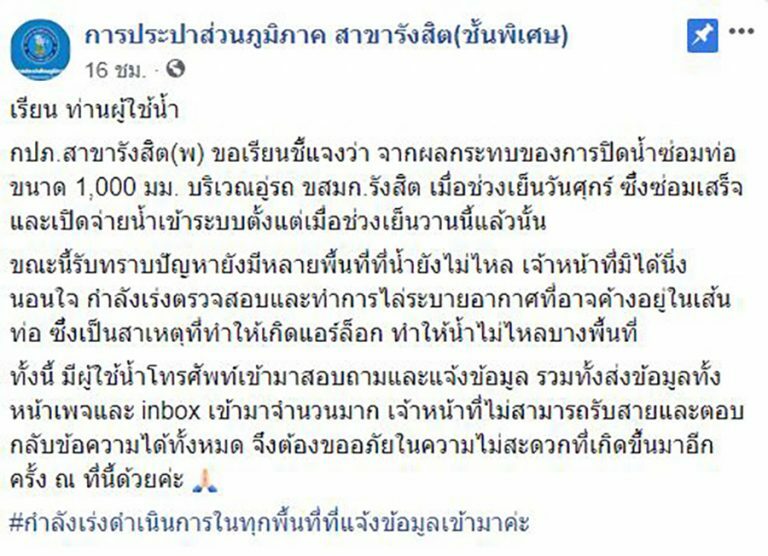 The Rangsit Water Works also stated that they are not able to answer all calls and messages through Facebook and are very sorry for the inconvenience. 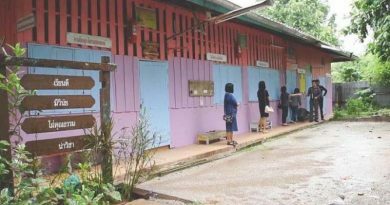 The Workpoint News team reported on the 3rd of December that there is still no water in Klong 4 Lamlukka, where Klong 1 to Klong 3 are able to use water but it has not yet returned to its normal conditions. Villagers are struggling greatly, as most have run out of water in their main tanks at home from the first night that the water was cut off from them. 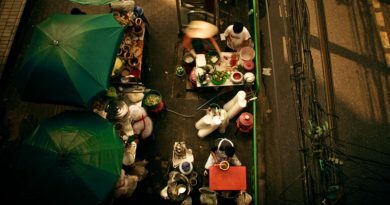 Many have chosen to release their anger on their personal Facebook and the Rangsit Water Works Facebook page. FB Caption: The repair should have taken 1 hour but it has been 3 days without water in Klong 4, Lamlukka, Rangsit.